Are You a Candidate for a Laser Photo Facial? 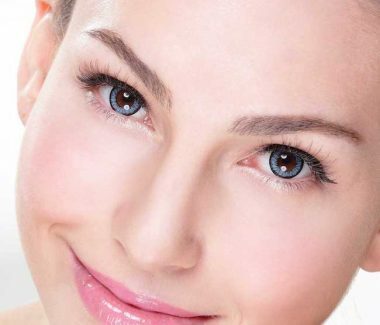 Photofacials are a light-based treatment that helps to give you bright, even toned skin by removing pigmentation from age spots and sun damage. It also helps relieve to relieve redness and reduce capillaries around the nose, cheeks, and other areas. Help reverse the sun damage that dulls and darkens your complexion with our no-downtime Photofacial treatments. At Atlanta Face & Body, our staff will explain the procedure to you and help you evaluate if it is right for you. 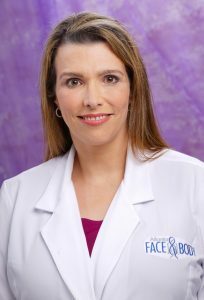 Dr. Elizabeth Whitaker, founder of Atlanta Face & Body, is among the most experienced plastic surgeons in the United States. Photofacials uses a series of treatments to achieve optimum results. However, you will can see significant improvement with a single treatment. There is no downtime with Photofacials due to it being a non-surgical procedure, and you can resume normal activities right away! You will see increasingly positive results throughout your series of treatments and achieve the bright, shining skin you’ve always wanted.